Photo submitted to Kevin Thompson's Guest Book, published in The Anniston Star. 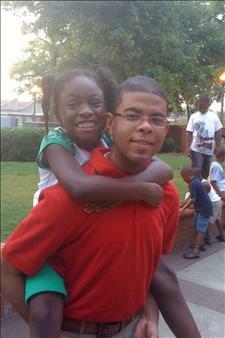 This entry was posted in Photos @Legacy.com and tagged Family, Photos. Bookmark the permalink.